Earlier this week Hatsune Miku: Project DIVA Future Tone DX was announced for the PlayStation 4 in Famitsu. Developed by SEGA and Crypton Future Media, the Project DIVA series are rhythm games that feature songs created with Yamaha’s Vocaloid software. The songs found in the game are typically accompanied by their virtual divas. While the original Future Tone was only available digitally, and split into two song packs, DX will include both the aforementioned packs and will be available physically, digitally, and even as a DLC upgrade for owners of it’s predecessor. Save data will carry over to the DX upgrade of the game, so players needn’t worry about that. The game comes with all downloadable content released for the previous game plus a new song (“Ghost Ruler” by DECO*27) and various costumes (referred to as “modules”), totalling 237 songs and 396 costumes. The game ships in two editions: the first being the regular edition and the second being a limited edition referred to as the “Memorial Pack“. 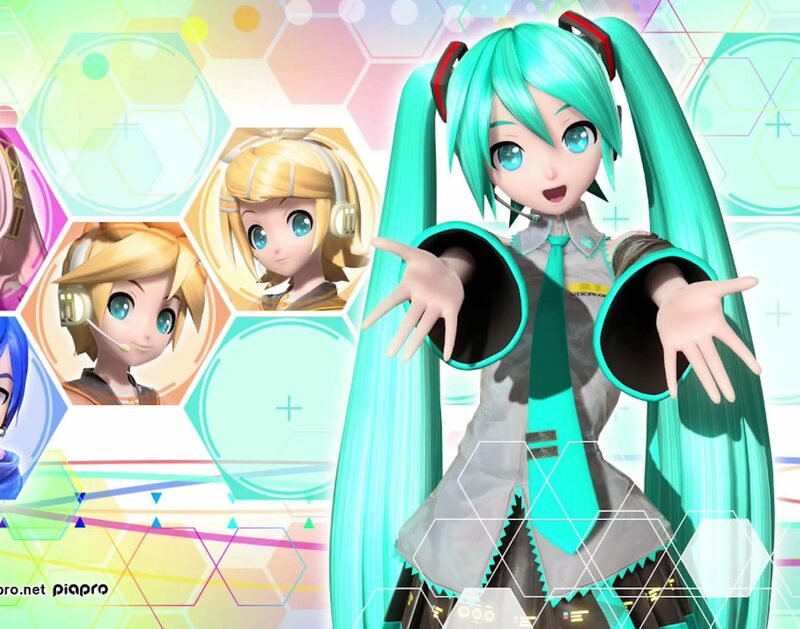 Spread across three discs, the Memorial Pack includes over 200 promotional videos for the game’s songs, as well as the opening movies for six previous Project DIVA titles. A “Special Mini Soundtrack CD” is also being offered as the pre-order bonus for the game. The CD consists of 12 tracks, some of which are background music from the game. Hatsune Miku: Project DIVA Future Tone DX launches on November 22, 2017 in Japan, while the international release date is currently unknown. Given Project DIVA‘s success in the West it stands to reason that the sequel will also see a release in North America.